Assignment Description: infoDev is conducting an end-of-program evaluation of EPIC to assess the effectiveness, efficiency, relevance, and sustainability of the program, as well as to extract lessons that can recommend effective operational approaches for the future implementation of entrepreneurship development programs in the region. The main objective of the assignment is to carry out an independent end-of-program evaluation of the EPIC program, in compliance with Trust Fund agreement. WASHINGTON, March 14, 2017 – A deeper economic integration among Latin American and Caribbean countries will make the region more competitive in international markets and boost long-term growth, according to a new World Bank report. Better Neighbors: Toward a Renewal of Economic Integration in Latin America, argues that a renewed integration strategy that takes advantage of the complementarities between regional and global economic integration can contribute to growth with stability. This is particularly relevant for a region that is just coming out of two years of recession. Article published on http://www.worldbank.org on July 13, 2016. Accessing and finding tenders are one of the most time consuming activities when trying to work with financial institutions like the Inter-American Development Bank (IDB). That is why the IDB has created the ConnectAmericas platform. The platform not only allows you to see the IDB tenders but also tenders from other Latin American & Caribbean companies who are looking for overseas partners. With the slogan “Take the world with your hands”, the goal of the platform is to foster the internationalization of companies, in particular Small and Medium Enterprises (SMEs) by providing contacts, content (tenders), and financing options. 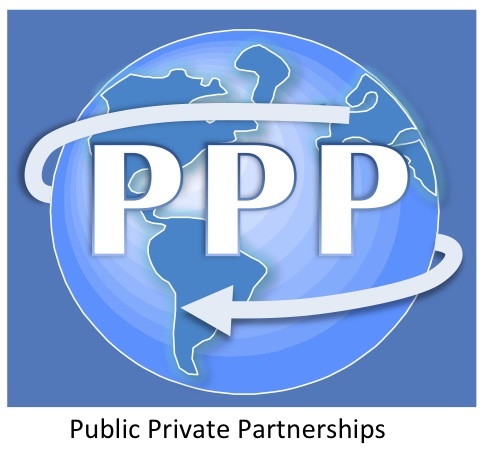 The Caribbean Development Bank (CDB), the Inter-American Development Bank (IDB), the Multilateral Investment Fund (MIF), the WBG, and the Public-Private Infrastructure Advisory Facility (PPIAF) are wor king together to build regional government capacity in the field of infrastructure PPPs with the long-term goal being to create a Regional support mechanism that will promote high rates of growth and reduce poverty by enabling substantial PPP investments in infrastructure and service delivery.